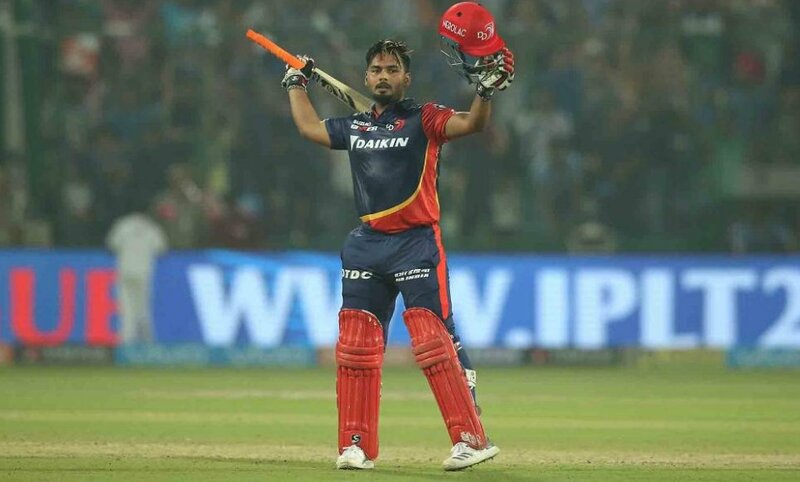 India’s future sensation Rishabh Pant scored his maiden hundred in Indian Premier League (IPL) 2018 against Sunrisers Hyderabad at Feroz Shah Kotla, Delhi on Friday. He has now become the second youngest player to score a century in IPL, and also the first Indian to do so in season 11 of the Indian Premier League. The 20 year old brought up his hundred in just 56 balls. His fearless knock of 128 comprised of 15 fours and seven sixes. His sensational knock went in vain as Sunrisers Hyderabad outclassed the Delhi Daredevils by nine wickets at the Feroz Shah Kotla Stadium in New Delhi on Thursday.